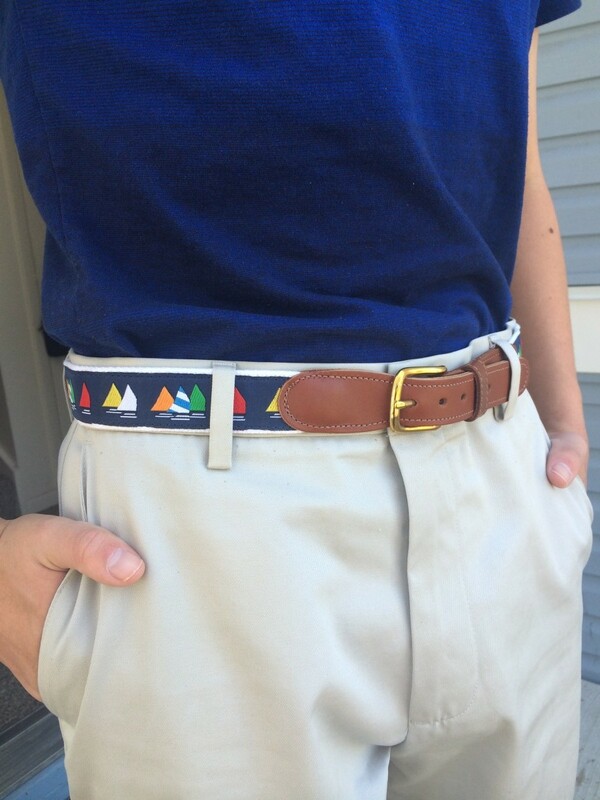 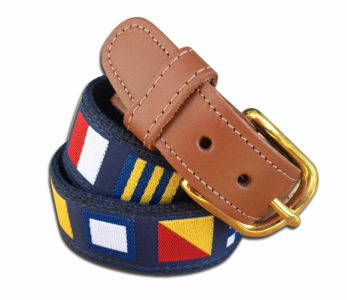 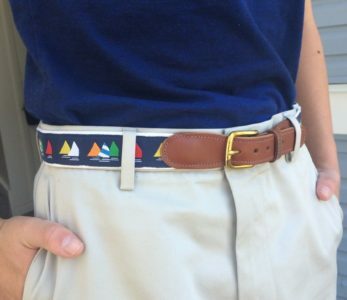 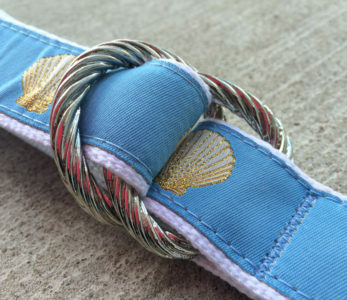 All the great colors paired with your choice of ribbon and British Tan leather tabs, brass buckle. 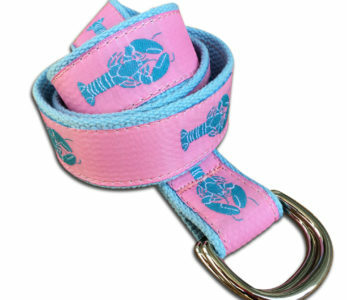 Available in Men’s, Women’s and Children’s lengths 20″ through 50″ in 2″ increments. 1 1/4″ width.